Home / Women In Islam / Fashion and Faith - Can I Be A Hijabi Barbie? 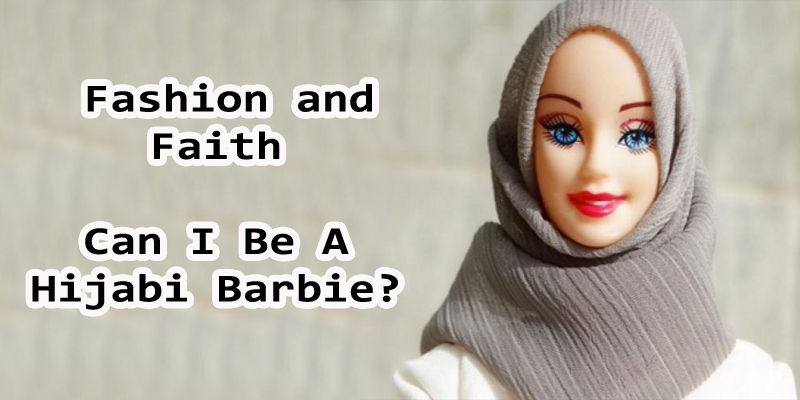 Fashion and Faith - Can I Be A Hijabi Barbie? If we all looked the same, how boring would that be? Unfortunately, this is one of shytans pioneering means to lead us astray. Playing on insecurities and a female’s innate nature to please others, shaytan has manipulated our minds to seek validation from others; ‘others’ including strangers. Placing a higher regard of validation from Instagram likes than from the One who created us is a serious problem – a problem that almost mirrors the characteristics of shirk (the sin of practicing idolatry or polytheism). We look for acceptance from those other than Allah (swt) and in forms not permitted by Him – associating power of judgement elsewhere. If the latter has made you pause and think, then you can accept the powerful yet unapparent influence of shaytan in all areas of our lives.